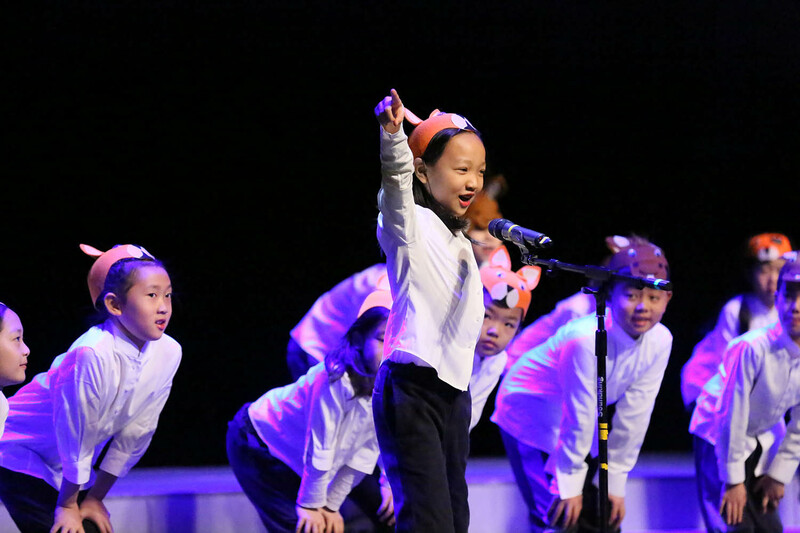 This year’s Primary Winter School Extravaganza was a celebration of diversity at Keystone. 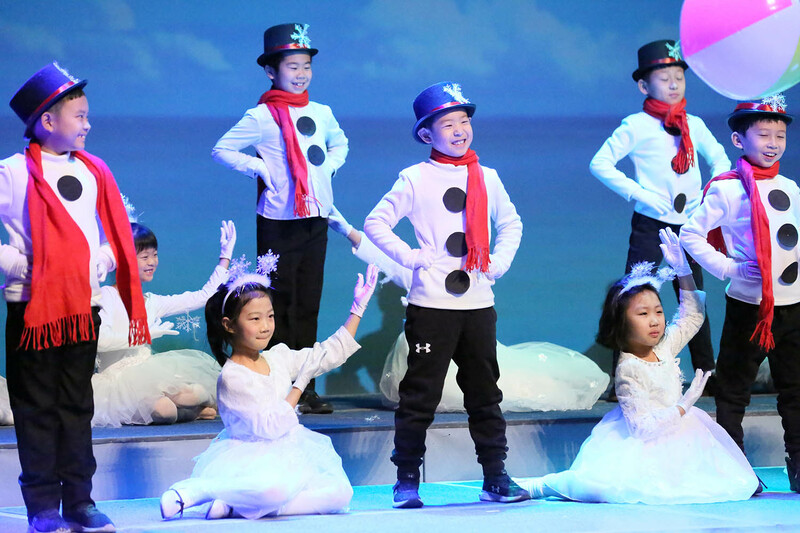 The “Winter Variety Show” showcased students performing in a number of songs and dances, preparing the community to kick off the holiday season with a joyous and festive holiday spirit! 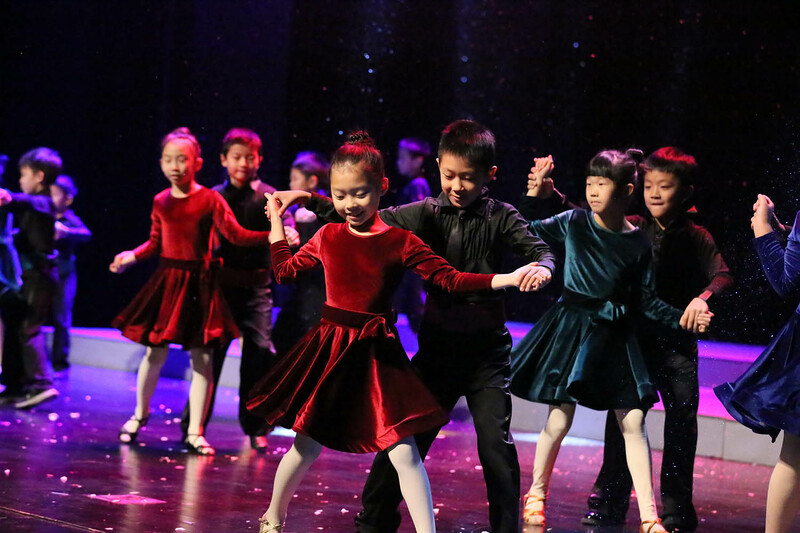 Primary school students and teachers worked very hard this semester, spending copious amounts of time perfecting their performances for the winter extravaganza. 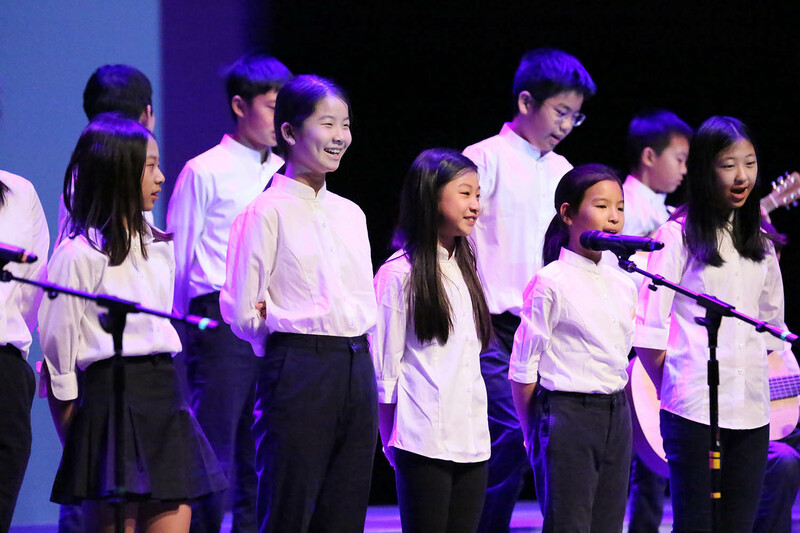 Hearts warmed and souls were made merry throughout the morning as parents, faculty, and staff enjoyed the enchanting performances on stage in the PAC. At Keystone, each member of the community is dedicated to ensuring that all feel welcome in the school community. This was an especially important message this academic year, as we continue to collectively grow as a community, and embody the Five Values at the Academy. Diversity and inclusion are strengths in our community that each and every one of us embraces. 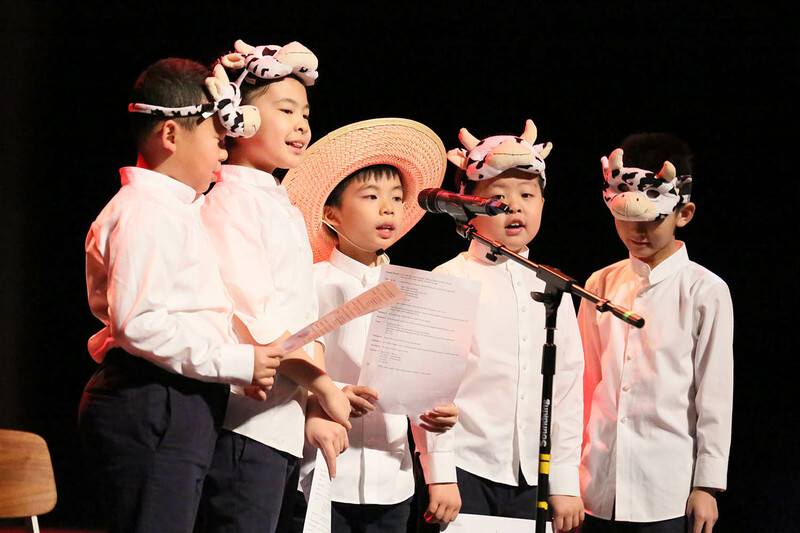 Primary school students showcased a diverse range of acts from holiday traditions in China and around the world. This special event would not have been possible without the dedicated teachers and staff at Keystone, and Teacher-Librarian Jennifer Fuentes who led the Winter Celebration Committee this academic year. Happy holidays to all! 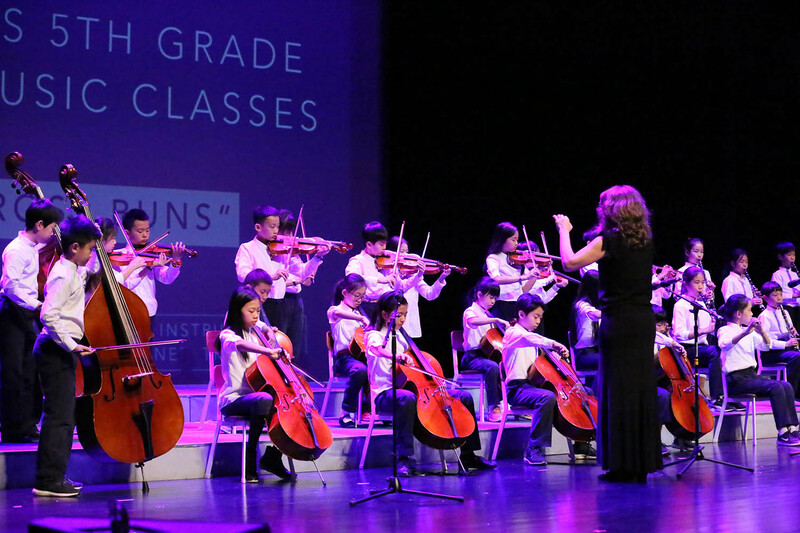 Click here to view more photos from this year's Winter Celebration.